From simple installations, to complete rewires. CW Electrical always ensure high quality at an affordable rate. 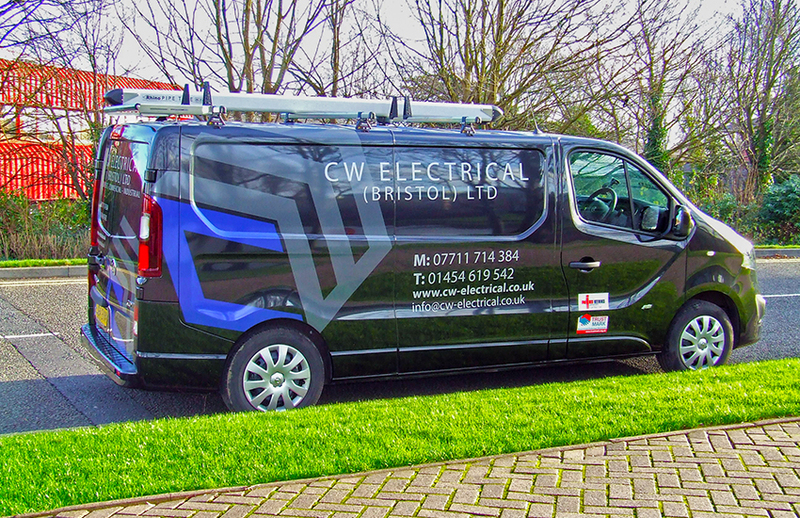 CW Electrical (Bristol) Ltd have been involved in Domestic alterations and full rewires for over 30 years. With the introduction of compliance with Building Regulations and Part P, we are registered to carry out works within Domestic Premises and correct notification with Building Regulations is always undertaken. Our family run local business allows us to ensure a cost effective and professional service from start to finish. We can also provide all certification for your house, certification for Landlords, and certification for Estate Agents (subject to passing). Chris was recommended by my father as he has used them for odd-jobs for many years. I went out for a few quotes and Chris’ team were affordable so we went ahead with the rewire. We set aside some dates and it went really well. The guys were clean and polite and the job was finished quickly.